The forest smells of damp moss and the dog knows it’s time! Perhaps it’s a premiere for the dear hunt? The whole hunting team, ready on a foggy morning, hunters with Winchester 308’s, eager dogs waiting, the battle in place and everyone hoping to catch the first elk? Hunting elk is a passion, a calling, an addiction, and for many elk hunters a way of life. Other hunters think there is nothing quite like hunting near a lake on a frozen winter day, shooting a duck and have your dog swim out in the near freezing water to collect your prize and swim back to shore with duck in his mouth. Are you the official hunter recovering wounded game, out in the middle of nowhere? Is there a wounded wild boar somewhere and you really need to know where your dogs are? In all these cases, you will be a better-prepared hunter with MiniFinder Atto. The overhearing function lets you know what is going on around your dog and if something has happened. If the dog is out of sight, this can give you a lot of information about the situation and your teamwork can become more effective. 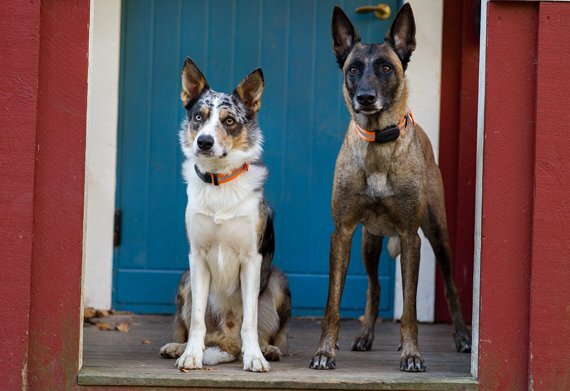 The dual audio function enables low-key commands to your dog (two-way communication). There are many examples of dogs that have learned to obey remote calls. Some dogs should be called “hunting heads”. Once the nose finds the scent, there is only one thought remaining – stick to the track – and off they are! This is when you’ll find that MiniFinder Atto is indispensable. If hunting instincts take over and your dog disappears, you can see exactly on the map in the app, where it is. Saving many hours of search when you want to head home. You can also see what rounds your dog has covered, how far he went and when in a log. Perhaps you have pre-tracked. Did the dog follow the elks’ usual path or has he created a new one? 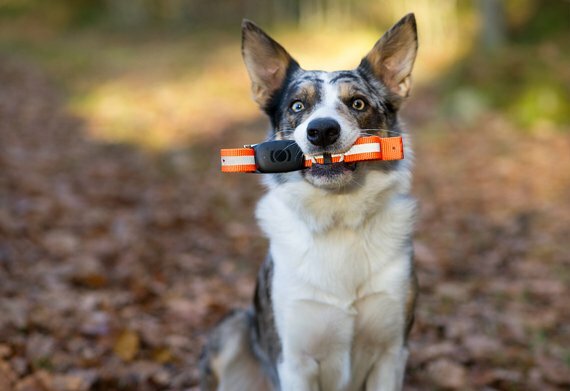 For official protection hunters, MiniFinder Atto makes it easy to follow the dog even in the dark and in rough terrain. In new surroundings where neither you or the dog are quite at home, everything also becomes easier. A good hunting dog is a precious friend who has taken many hours to train. This makes the GPS tracker MiniFinder Atto a very good investment. Insert the so-called geo-fences on the map in the app, i.e. mark the areas that the dog should stay within. If the dog crosses these “fences”, you immediately get an alarm on your mobile. If something’s happened. If the dog has disappeared into the neighbour’s hunting grounds or “slipped into” in the wrong battle, if the dog has been stolen, stuck, injured or pulled away, it is easy to look at the map and see where the dog has gone. If you wish, several people can simultaneously have the app and the right to see where your dog is in real time. Everyone in the family, the dog walker, co-owner, hunting leader, etc. 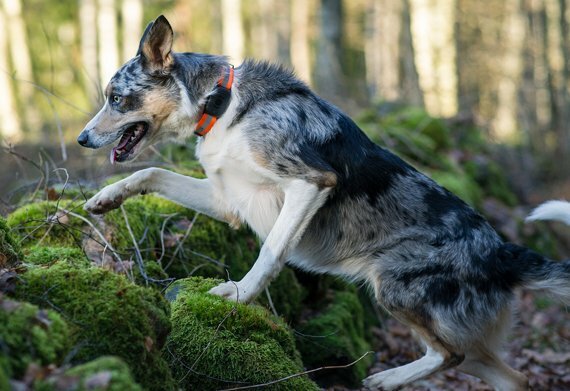 The dog’s everyday life becomes safer in general and during hunting in particular.